The 1200 islands riding on the Equator line and composing the tropical paradise known as Maldives are a destination dreamed and yearned by many. The service quality and the exclusivity of the place result in a high range price that not many travellers can afford. That said, a holiday in Maldives is an unforgettable experience, but can also turn into a boring one if you are not ready to deal with sunscreen, lounger and diving all the time. 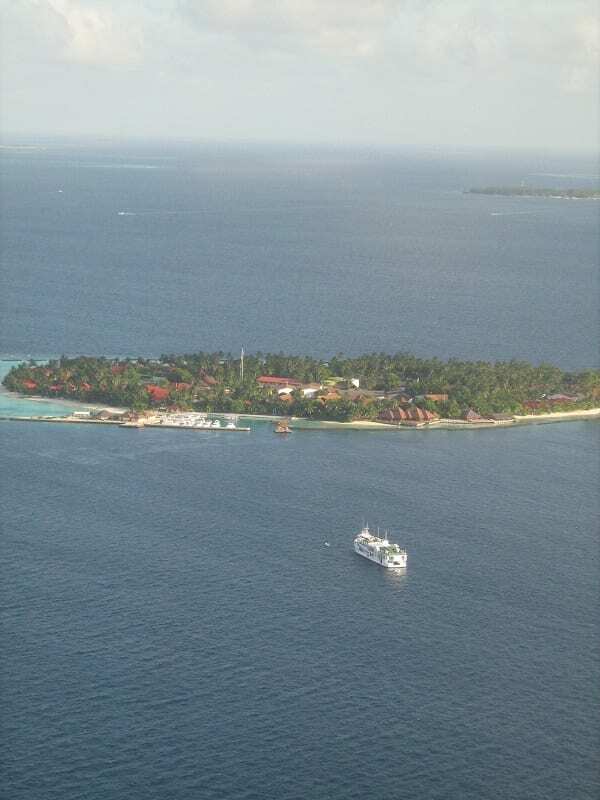 I spend in Maldives about three and a half months. Although being a beautiful place, living there is quite a complicated experience, with all those restrictions regarding relationship and social behaviour. After fifteen weeks there, I kind of opened my eyes on many aspects that easily slip unnoticed in front of tourists and holiday makers. One of the most controversial situation about Maldives is the life condition of the locals, especially with regards to travelling and mobility. 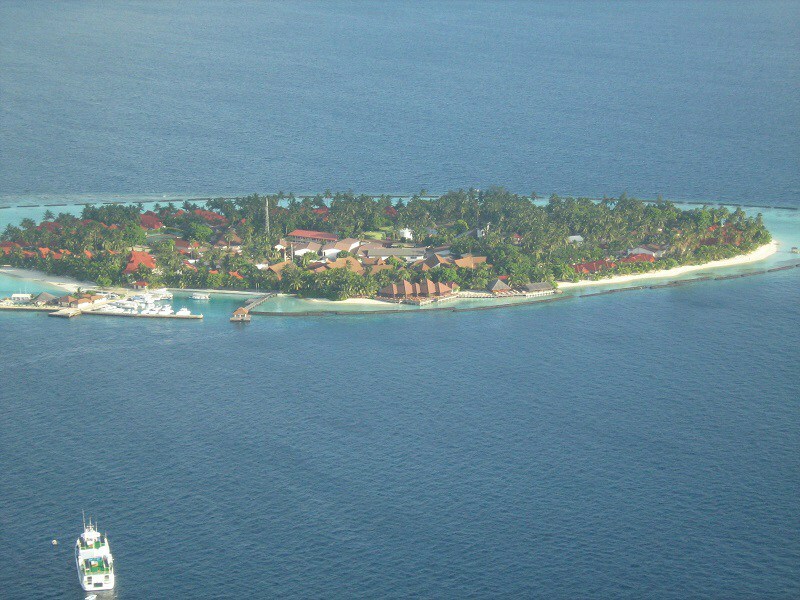 Most of the local people live in Malé, the capital, the others in the small villages on the many atolls. Well, not that many, since out of 190 inhabited islands, half of them are entirely used as resorts – and the figure is growing. The means used to move around on an island are cars, bikes and motorbikes. But to move from one island to another there are only two options: dhoni (a multipurpose boat with sail or engine) or seaplane. And depending on what your deal on the Maldives is, you are more or less likely to be taken on board. Tourism is – together with fishing – the main economic activity, therefore tourists are a precious asset for local economy. Not even in a dream someone would tell a tourist ‘there is no place for you on the seaplane’. But it happens a lot with locals, the only people on earth who are forced to give up their place to go back home if a foreign needs it. They live as immigrant in their own land, sometimes for most of the year. In order to support the local economy, the law in Maldives determines that 50 per cent of any resort’s labour force has to be Maldivian. But for most of these workers the working place is hundreds of kilometres far from home. 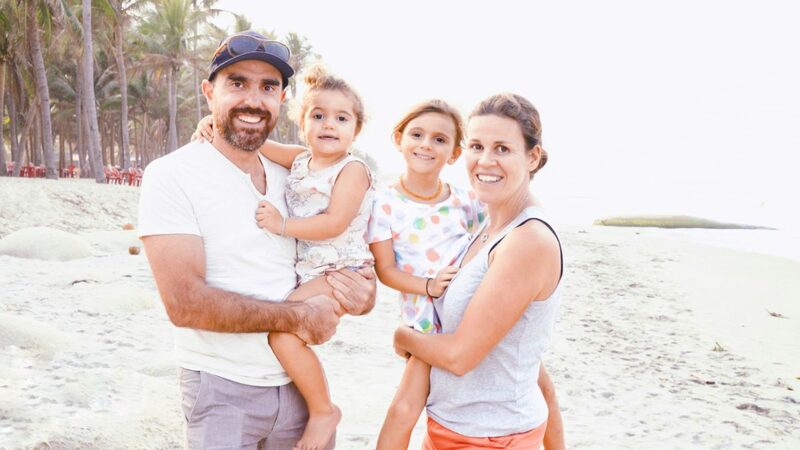 Their family live with what the worker manages to send home, while he strives to go back and see them as often as possible. During low season he might gat the chance to do so, but when the tourists are back and fill all the seaplanes – which are not provided with radar and therefore can’t travel by night, and have strict weight limits – the chance to find a seat is very low. To visit his family a tourism worker will have to apply to the air company, so he can be put on a list and wait for his turn. And then he still has to hope there won’t be too many tourists. 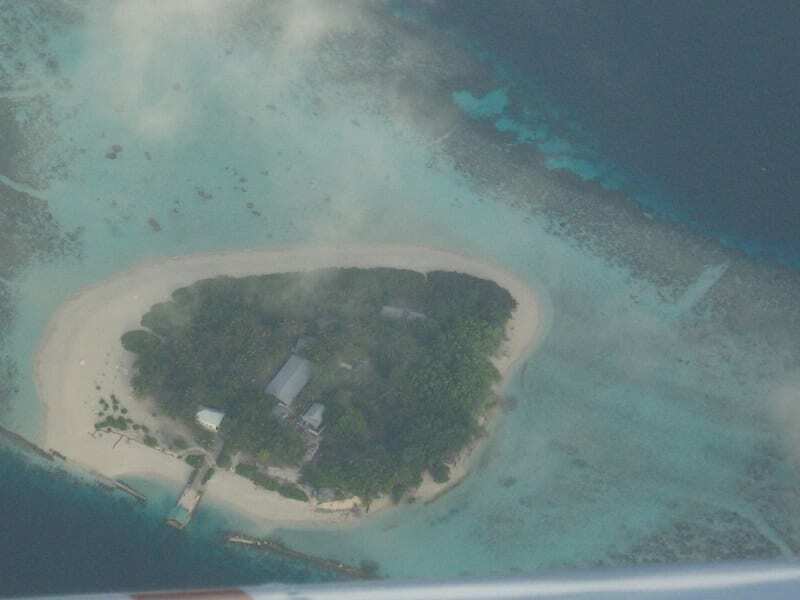 Once, a young man from a resort close to mine applied for a place on a seaplane, to visit his family a few hundreds of kilometres to the south from Malé. I met him in line for the place for the first time at nine o’clock in the morning, then several times more during the day. 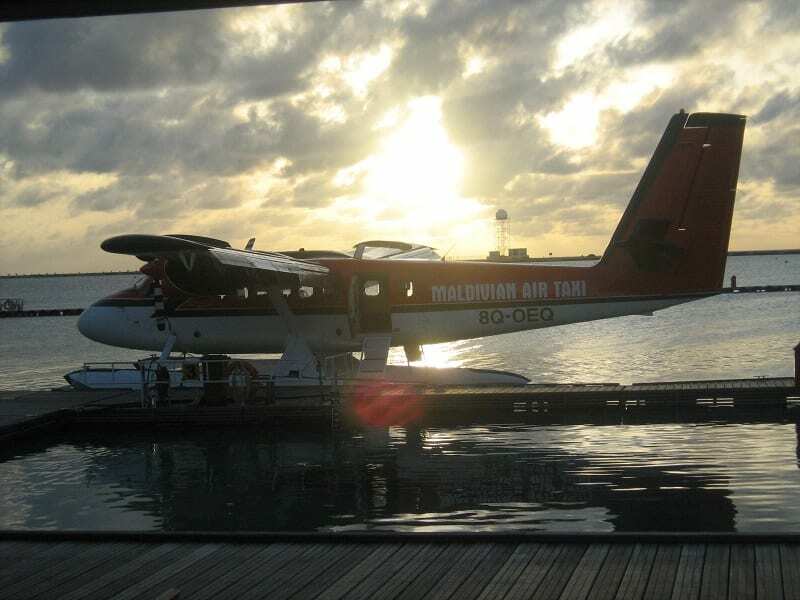 The concerns about mobility in the Maldives are not restricted to planes, also travelling by boat is quite complicated. There are boats connecting the islands and carrying passengers, others are constantly moving around food and supplies, but are often also available for small numbers of people in need to get back home. Sometimes the vessel’s captain just decides to stop for the night instead and to sleep on the boat, others the sea conditions don’t allow further navigation, or for some reason the destination wasn’t the one hoped for. And even if the boat is sailing, there is always a reason for one or more hours of delay. Whatever the reason, often the tourism workers need to find some kind of accommodation while moving from work to home. Even the tourists’ luggage has priority over the locals’ personal needs. Once a colleague of mine from Addu, the southernmost island of Maldives, was stuck in Malé: the luggage of some tourists had to be delivered and they had the locals give up their place on the plane. And the hotel room for the night in the capital, of course, was on his own. I'm Italian but I feel the urge to leave my country twice or more every year. My inseparable travel companions are my girlfriend and my daughter. I'm never sad when I get back from a journey, bacause I know it will be soon time to leave again for the next destination.